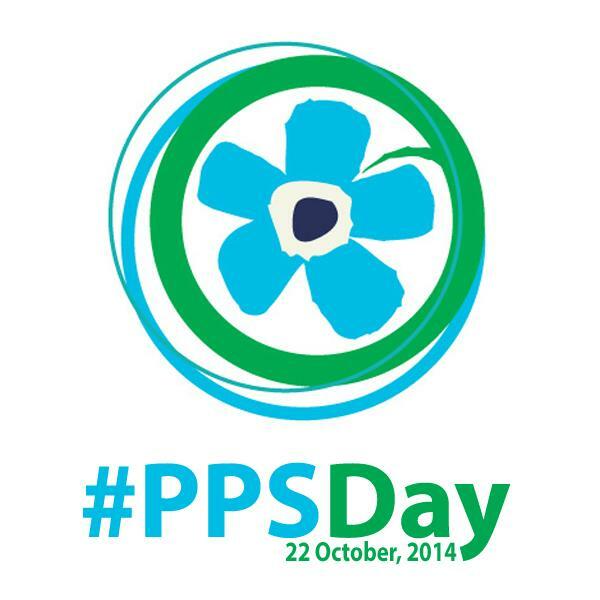 Today is PPS Day. PPS stands for Post Polio Syndrome. The reality is that by the time a diagnosis was made for Mum it was really the beginning of a slippery slope, which we navigated without really knowing the path we were taking. Looking back now I can of course see where we and the medical professionals went wrong and it is of course very easy to make a judgement when you know the facts. Hindsight is a wonderful thing. The bottom line is that most people have never heard of PPS and in some cases that includes medical staff. Professionals today, in their early thirties will not necessarily have the understanding that something that is now controlled was at one time not, and there is a generation of folk living with PPS. There must be a greater understanding of the effects of Polio and Post Polio Syndrome by health professionals. Mum was first unwell in the late 1990’s. Investigations were done and things simply pointed to getting older and the usual ailments that start presenting themselves. That Mum accepted at face value. As time went on and the various symptoms got worse, the outpatient visits grew. Eventually it was suggested that Mum take early retirement. Her age prevented her from taking her provision from her private pension and once we had jumped through the various loop holes there was a medical to be undertaken. There the medical expert said that he was not going to support Mum’s claim to her own entitlement and presented her with the appeals process. By the time the appeal date came round I had read, researched, lived and breathed Post Polio Syndrome. We headed back to a second medical and the Doctor was delightful. She had not only heard of Post Polio Syndrome, but said somewhat quietly and with a degree of sadness that things were not going to improve. They would only get worse. Mum eventually stabilised and for the next five or six years we toddled along being supportive to a fiercely independent and stubborn woman; a family trait that I am very proud of ! Over time though things did start to deteriorate. The referrals to specialists increased and many of the symptoms exhibited were put down to manifestations due to age or conditions that our family history pre deposed us to. Meanwhile, in the background, Post Polio Syndrome was upping its game. What was a case of worsening asthma, uncontrolled chest infections was in fact not, or at least not entirely. It was the steady decreasing ability for Mum’s heart to cope. She was referred to the hospital. Sadly, cancellations and waiting lists prevailed and by the time Mum was due to see the consultant she was already in hospital. At the point she was admitted her heart was pumping at 10% capacity. I won’t go into the details further, because there is a degree of questionable behaviour from professionals who looked after Mum during her last two and a half months. What is vital is that we have a degree of education that trains health professionals to look and dig deeper when presented with a patient that had polio decades earlier. There must also be a process of education and awareness for those that had polio and their families. To understand what happens as Post Polio starts its process, to be confident enough to challenge the medical professionals when what is suggested does not feel right. To know when to look at assistance aids, enabling energy invested in something that can be achieved rather than on what can not. 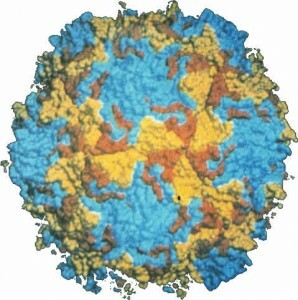 We still have polio in some parts of the world and at some point in the future there will be others experiencing Post Polio Syndrome, which is something that could have been avoided. In the meantime, we must support organisations such as the British Polio Foundation and others around the globe. Whilst in the western world Polio is mostly irradiated, Post Polio will never be unless we stop Polio. This entry was posted in All about Mum, British Polio Foundation, Charities, Polio and tagged Mum, Polio. Bookmark the permalink. I listened to your Legacy Family Tree webinar today and learned a lot of new things. I have recently been researching my husband’s non-UK European ancestors. This was very helpful. Tonight I decided to check out your blog. As a retired rehabilitation nurse I was very interested in your mother’s story and am very sad about all that your mother and your family had to go through. I was a child at the time of the polio epidemic and it’s only influence on me was that my piano teacher contracted polio. She quit teaching for a time and because she was a friend of my family, my parents did not find another teacher for me – I was thrilled not to have to take lessons. Many years later in my career as a rehab nurse I met people with PPS. A nursing classmate of mine has the condition and has dealt with it quite well. As a healthcare professional I know that the privacy laws make it very hard for us to receive and give the information that all of us would like to have. I applaud you for persevering. Your blog entries about your mother are a great way of sharing your memories. Shirley in USA, originally from Canada.